Apple has begun accepting pre-orders for its new 4-inch iPhone SE and 9.7-inch iPad Pro online in 12 countries. Both devices are now available in Apple’s Web stores for customers in Australia, Canada, China, France, Germany, Hong Kong, Japan, New Zealand, Puerto Rico, Singapore, UK and US. 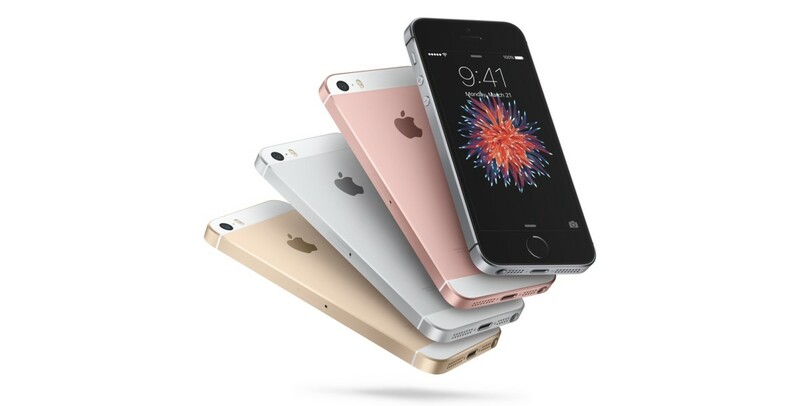 The iPhone SE is available in four metallic finishes and starts at $399 for the 16GB model; the 64GB variant costs $499. In the US, you can get it with a contract from AT&T, Sprint, T-Mobile and Verizon. The 9.7-inch iPad Pro has several versions to choose from, depending on how much storage you need and whether you want cellular connectivity. Prices start at $599 for a 32GB Wi-Fi-only model and go up to $1,029 for the 256GB cellular variant. Both devices will show up on physical store shelves on March 31.